Hello! 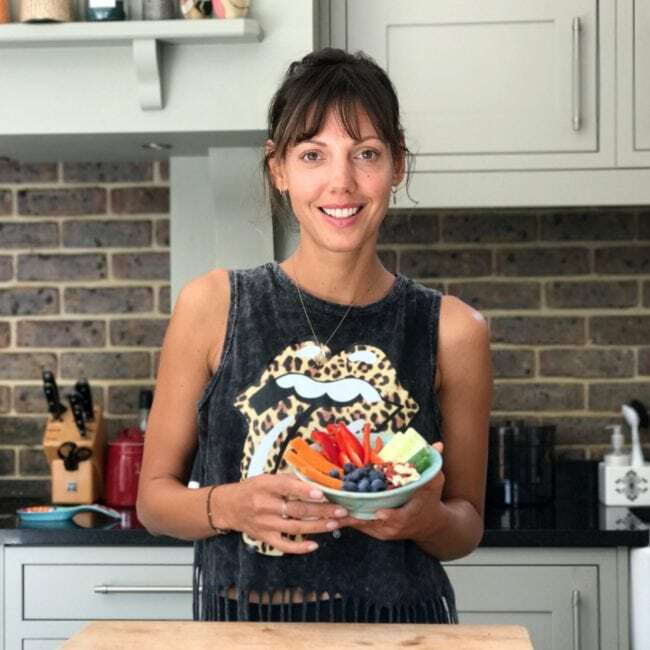 If you are reading this then you’ve probably also ready my ‘basic overnight oats recipe’ blog where I go through some of the options of ingredients to make our favourite variations of overnight oats. I’ve been asked about quantities so I thought I’d write out a few variations of our favourite overnight oats recipes. But remember, these are just guidelines as some people enjoy their overnight oats a bit more runny, some prefer the oats to have more texture etc…so have a play with it to come up with your favourite version. I’d love to hear them! Instructions: Mix all the ingredients apart from the banana and leave to soak overnight. In the morning top each portion with sliced banana. Instructions: Mix all the ingredients apart from the desiccated coconut and leave to soak overnight. Sprinkle over desiccated coconut in the morning and enjoy! Instructions: Mix all the ingredients apart from the banana and leave to soak overnight. 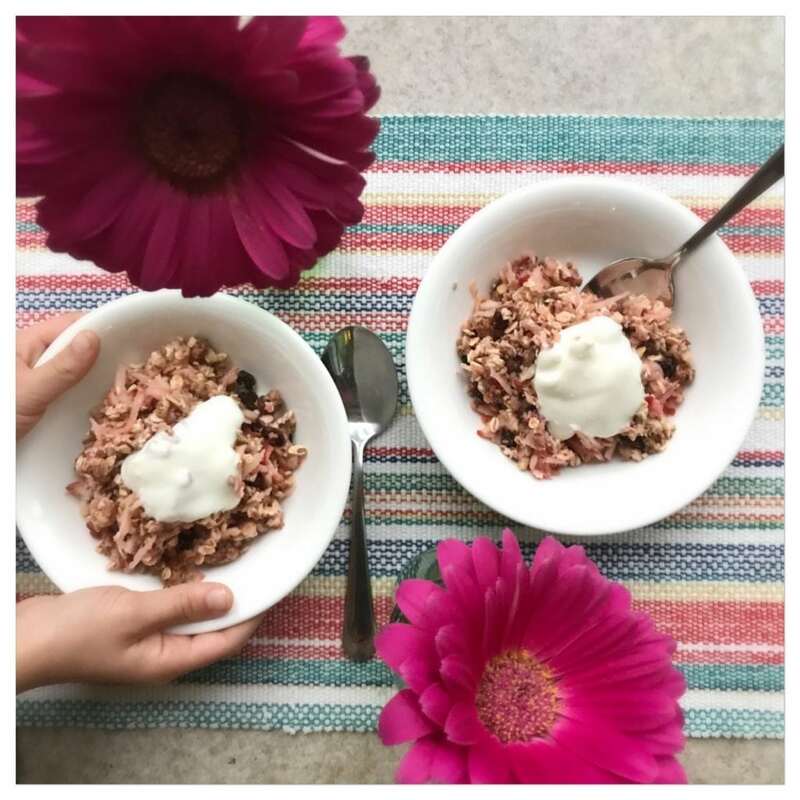 I make up big bowls of my basic overnight oats recipe and we all use different toppings in the morning. Either some yoghurt or a bit more milk. 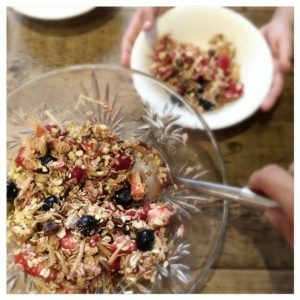 This is such a versatile breakfast, it’s a definate family favourite of ours!